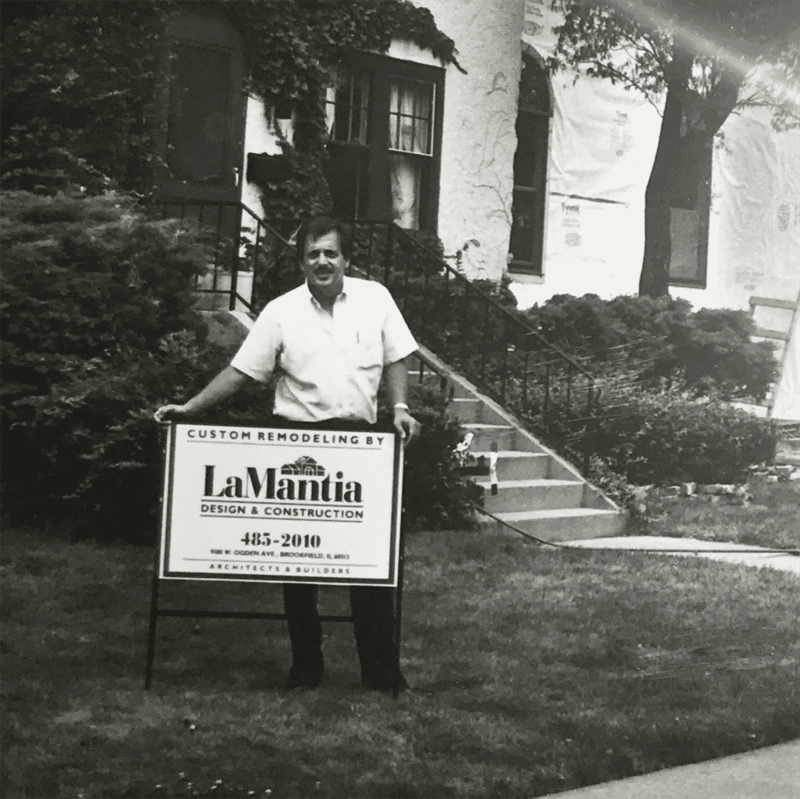 Tony LaMantia founded of Hinsdale-based LaMantia Design and Remodeling in 1973 and has continued to guide our family-owned company with his commitment to client satisfaction and outstanding workmanship. 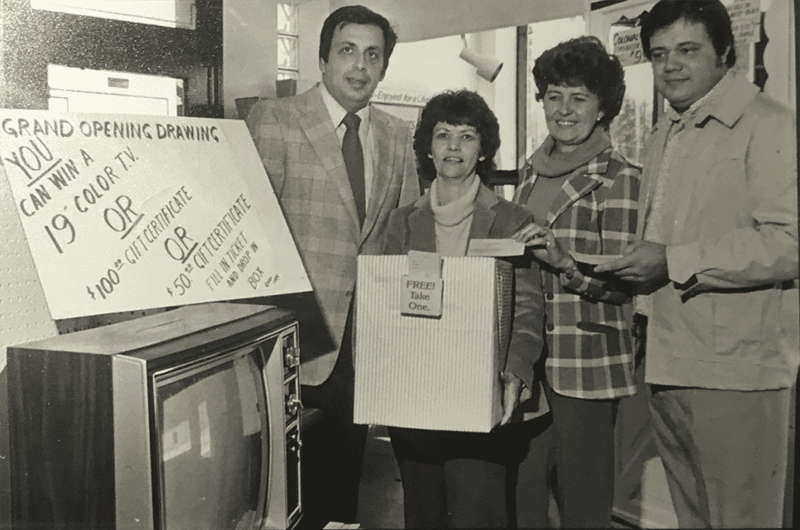 Since our inception, we have grown and reshaped ourselves to match the evolution of our industry, and we’re proud to be considered one of the most respected builders in the Chicagoland area. The award-winning design staff at LaMantia includes licensed architects, professional interior designers, accredited kitchen and bath designers, and a host of dedicated tradesmen. 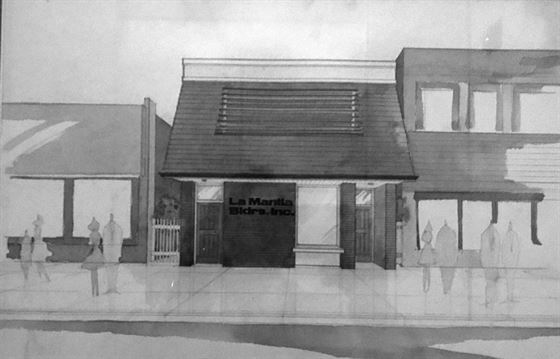 Our design and build process takes a team approach that seamlessly integrates design, material selection, and the build. Because we take a holistic approach to home renovations and remodels, we are proud to offer services that include constant communications and updates throughout your project. Reviews from the Houzz community have rated LaMantia with the highest level for client satisfaction. The five design awards we’ve won range in almost every category of outstanding work that LaMantia produces. We are proud of our awards and recognition by magazines and remodeling organizations. We guarantee our materials and workmanship to be of good quality and free of material defects for a period of 5 years. Each homeowner, at the conclusion of their project, is awarded a certified letter of warranty with date-to-date information. 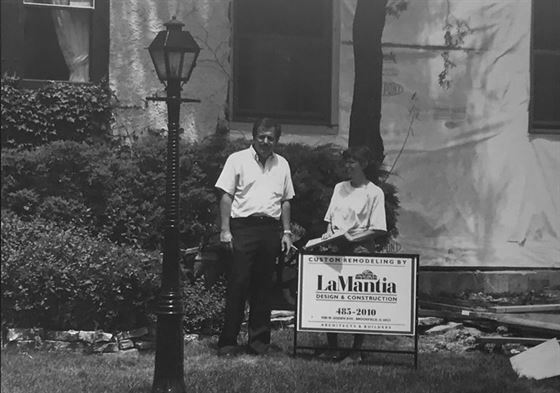 LaMantia Design and Remodeling is proud of the award-winning professional designers, architects, and tradesmen who put their talents to work to create amazing spaces for our clients. From kitchen transformations to bathroom remodels, basement renovations, and home additions, our experienced team is here to guide you through every aspect of the design and build process.